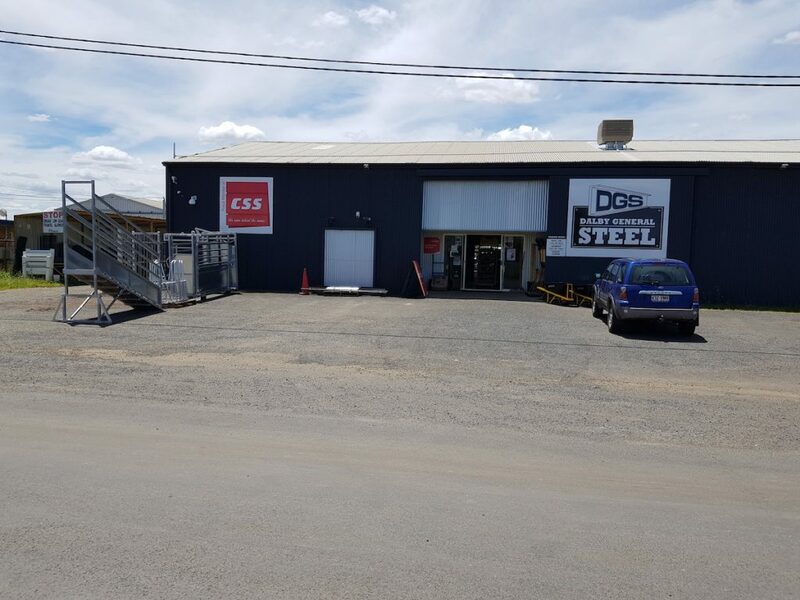 The demand for trailer parts has seen a range of axles, springs, guards, tow hitches and the like to become everyday stock lines here at Dalby General Steel. Currently we supply trailer products to fabricators both within Dalby and across the Western Downs Region. One of our bestselling items, Adjust A Stump, has evolved into a fine tuned and patented design. It was originally manufactured by Dalby General Steel for the local building industry and now is sought after by tradesmen all over the country. Fabrication of this product is constant. The Adjust A Stump can be purchased as a complete unit or in its individual components.